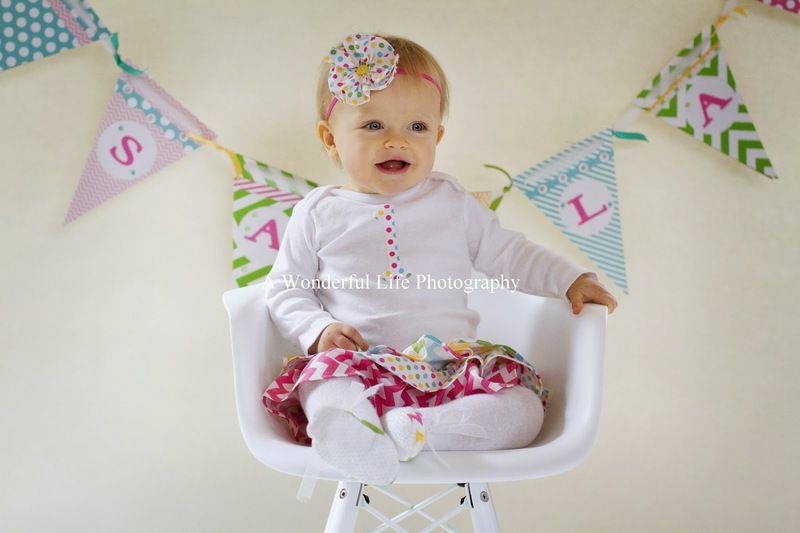 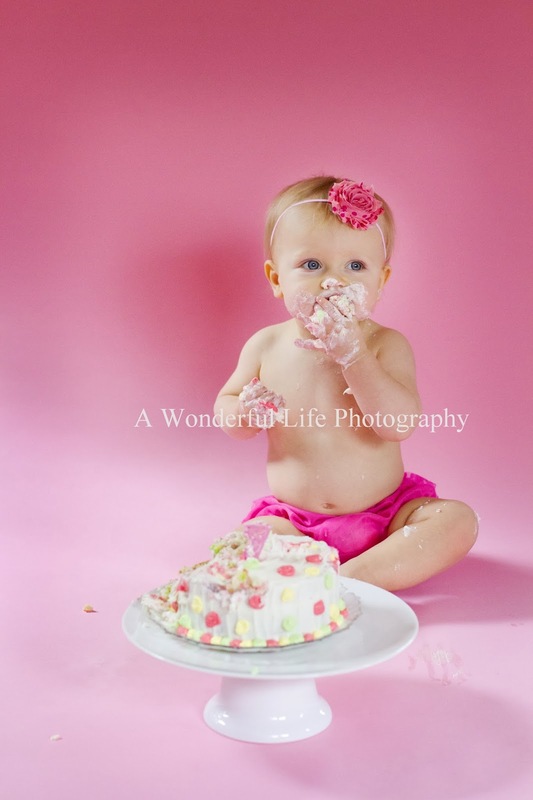 A Wonderful Life Photography: Cake Smash! This happy little girl just celebrated her first birthday! 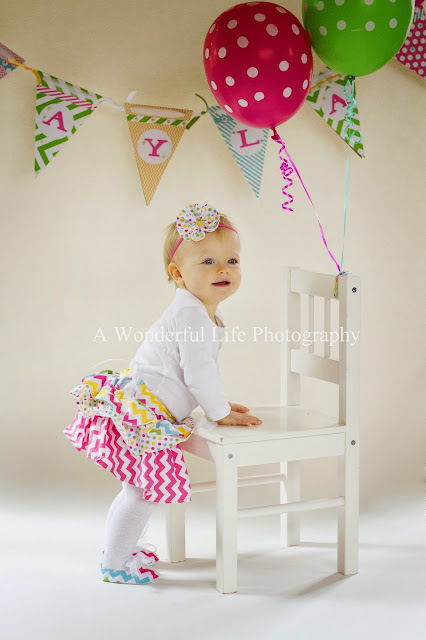 I love her adorable birthday outfit her grandma made just for her! 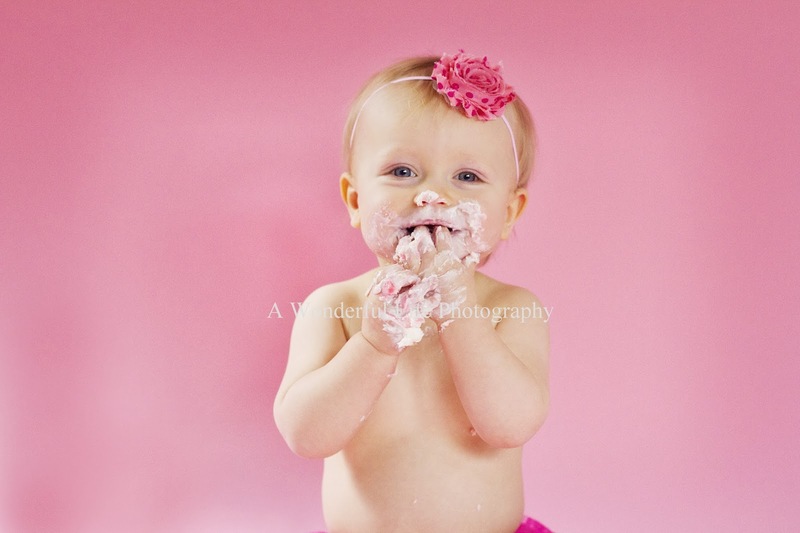 At the end of our session we did the cake smash. 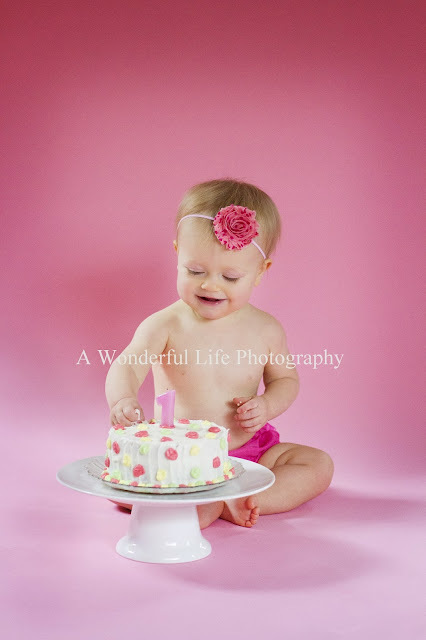 She was super into it which was awesome!